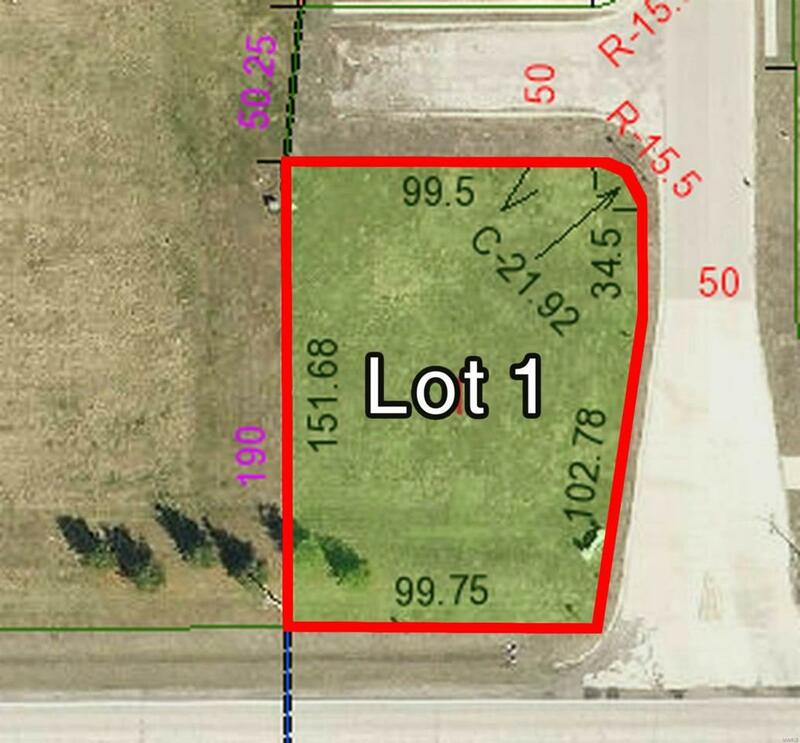 Located in the Timberview Estates Subdivision, great lots to build your dream home. Timberview features a quiet country setting and is easily accessible to I-55 (5 minutes) and Renken Road to reach IL 159. Staunton School District, Macoupin County.